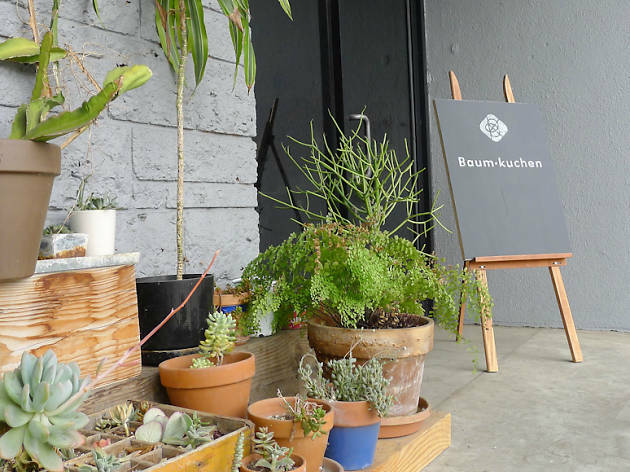 Baum-kuchen is happens when German Bauhaus and Japanese wabi-sabi style meet—and curate an assortment of creative tools. 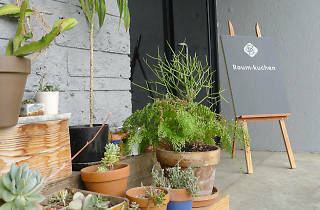 This hidden gem of a shop in Glassel Park is a studio and shop run by a husband and wife team who combine their loves of German Bauhaus and Japanese wabi-sabi to inform their selection of traveller's notebooks, modernist writing instruments, washi tapes, creative tools and other stationery and lifestyle products. The mottos underpinning everything here are "love for analog" and "slow living." Do note that the retail shop's hours vary by day and check the calendar on their website before heading out. I love simple, earthy pottery and plants. Very calming and personal. Beautiful products!